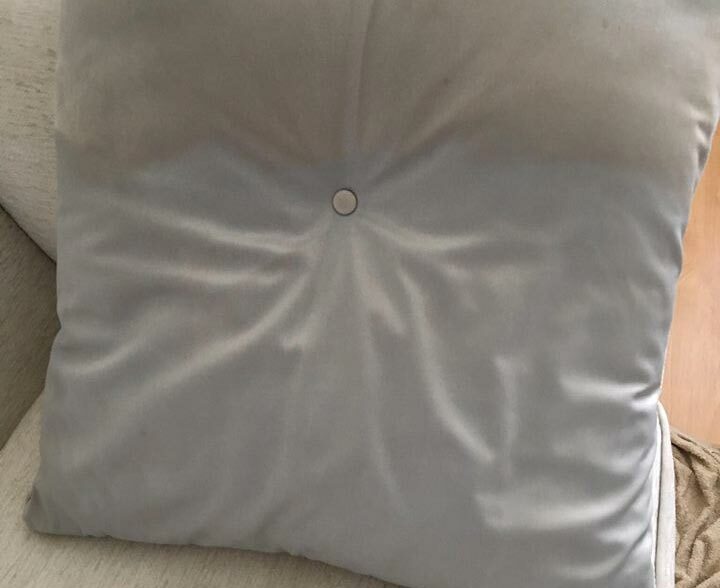 Koala Upholstery Cleaning Macquarie provide professional couch cleaning, sofa cleaning, fabric sofa cleaning, leather lounge cleaning and protection services. Call 1300 402 628 or contact online for the same day service. Welcome to Koala Upholstery Cleaning Macquarie. We make homes and offices more beautiful with our exceptional cleaning services. With our excellent upholstery cleaning solutions, we give a new life to your existing upholstery. For more than 20 years we have been serving domestic and commercial properties all across Macquarie with our guaranteed upholstery cleaning services. From basic upholstery cleaning to complicated upholstery water damage restoration services – we do it all under our roof! We hire the most experienced, licensed, and certified cleaners. Our vast range of upholstery cleaning services covers all aspects of upholstery issues. Our experience has taught us how best to deal with even the most delicate upholstery fabrics without any decay or discoloration. This is a proven fact that you cannot do justice to your upholstery with home cleaning methods. It is impossible to keep your upholstery up-to-date by just dusting or vacuuming. The contaminants that reside in the deepest layers need professional expertise. And if left untreated they can become the core reasons for all the health problems at your home/office. From sneezing, coughing, red eyes, running nose, to itching and even asthma can be caused by these hidden contaminants. Moreover, upholstery stains cannot be tackled at home. It requires professional solutions, tools, and knowledge to maintain expensive upholstery just the way it deserves. It is easier to stay healthy by keeping your upholstery clean and hygienic with our affordable upholstery cleaning solutions! Upholstery Restoration – With our flawless upholstery cleaning services, you will see your upholstery in a spick and span condition. It will become absolutely spotless as we treat all kinds of upholstery stains too. 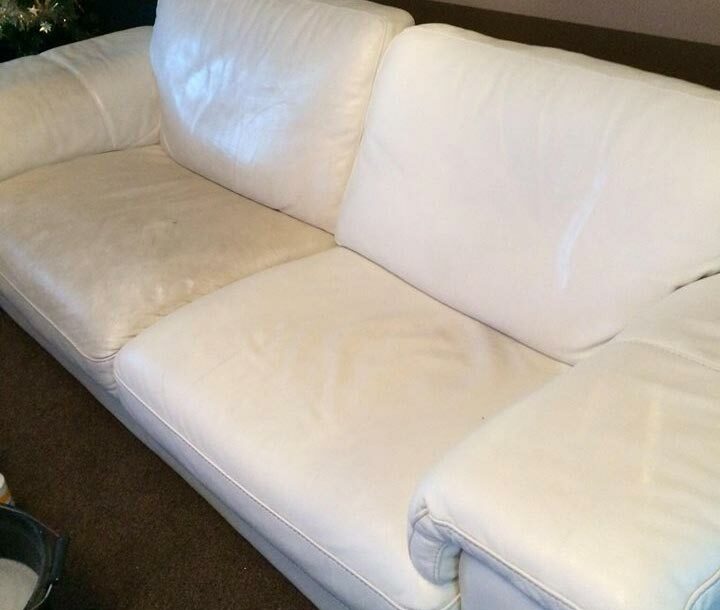 Apart from that we also restore the softness, freshness, and brightness of your upholstery. Extended Upholstery Life – We guarantee longer life for your upholstery that undergoes cleaning by our experts. Contaminant Removal – With our upholstery cleaning services, you can be assured of thorough cleanliness of your upholstery. We remove every single contaminant and pollutant from your upholstery. Other Advantages – Apart from that, we will take care of upholstery pet stains and odours and all kinds of other odours too. Just give Koala Cleaning Macquarie a call and ask for a free upholstery cleaning quote! We first do a fiber test of the upholstery to know what kind of fabric it is made of. Then we notice the kind of cleaning required and what kind of stains are there. This helps us in picking up a suitable cleaning method and solution. Then we get down on our knees to start the upholstery cleaning process. For this we move any carpet etc if required. We indulge in pre-treatment of upholstery stains so they can be tackled easily at a later stage. We, at Koala Cleaning, believe in delivering the best. 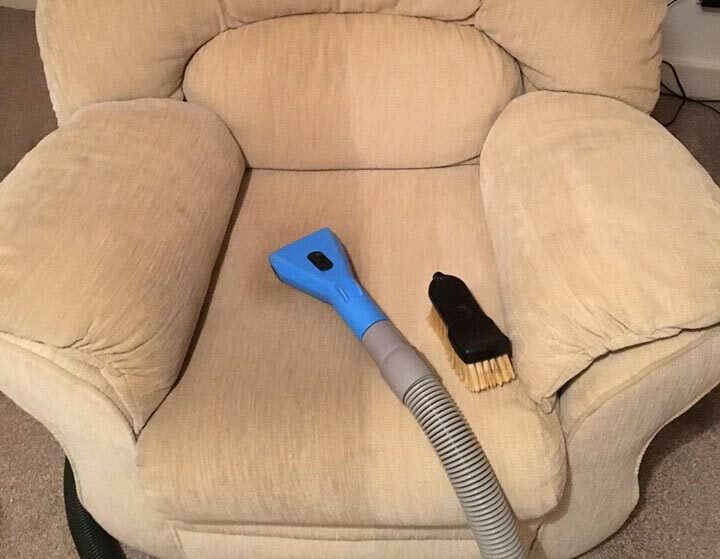 For this we use the best upholstery cleaning method – hot water extraction. In this hot pressurized water is used for thorough cleaning of the upholstery. Then using extraction contaminants are removed from deep within. Then we rinse the upholstery before drying them air movers for quick drying. We use scotchgard protection for certain kinds of upholstery to keep them safe in future as well. 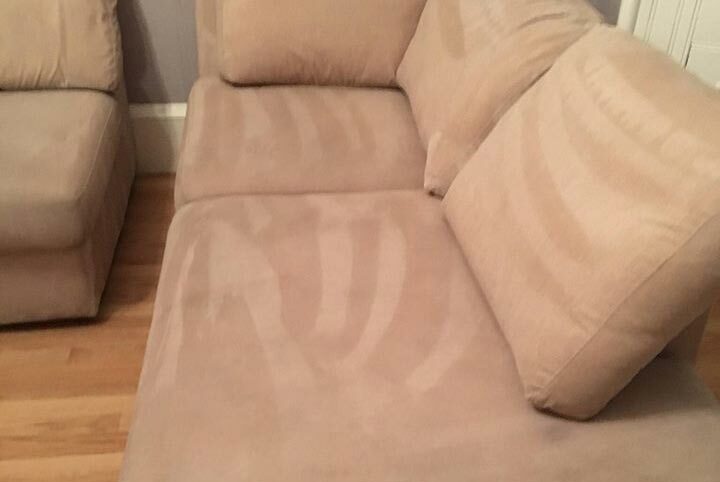 Finally we again do a thorough check to see if your upholstery has been cleaned properly. 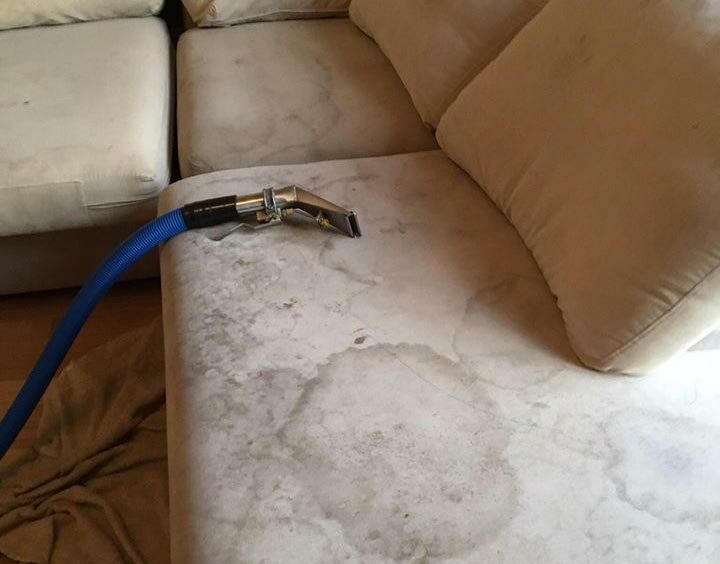 We provide upholstery dry cleaning, upholstery steam cleaning, upholstery water damage restoration, and upholstery stain removal services at Koala Cleaning Macquarie. Moreover, we have trained our cleaners to clean various types of upholstery fabrics such as cotton, velvet, silk, mix, and synthetic. We have expertise in different kinds of leather upholstery like Nubuck, Semi-Aniline, Suede, Aniline, and pigmented leather. We guarantee 100% customer satisfaction at Koala Cleaning Macquarie for our upholstery cleaning services. If at any stage you feel unhappy with our services, just let us know. We will arrange for a re-service at no additional cost. Your satisfaction is first priority! Why Choose Koala Upholstery Cleaning Macquarie? We offer lowest prices for upholstery cleaning services. We provide upholstery cleaning anywhere in Macquarie. We use only eco-friendly solutions for upholstery cleaning. We deliver same day upholstery cleaning services. We hire only certified and licensed upholstery cleaners. We are locals of Macquarie. We are available 24×7; even on weekends & public holidays. Our upholstery cleaning methods are safe for kids and pets too. We offer guaranteed results for upholstery cleaning. We do upholstery cleaning with latest tools and techniques. Think of Koala Cleaning Macquarie whenever upholstery cleaning is on your mind. We promise not to disappoint you at any stage. Call us today for a free, no-obligation quote for upholstery cleaning!